To embed this file in your language (if available) use the lang parameter with the appropriate language code, e.g. [[File:Gor - Orbit-diagram.svg|lang=en]] for the English version. 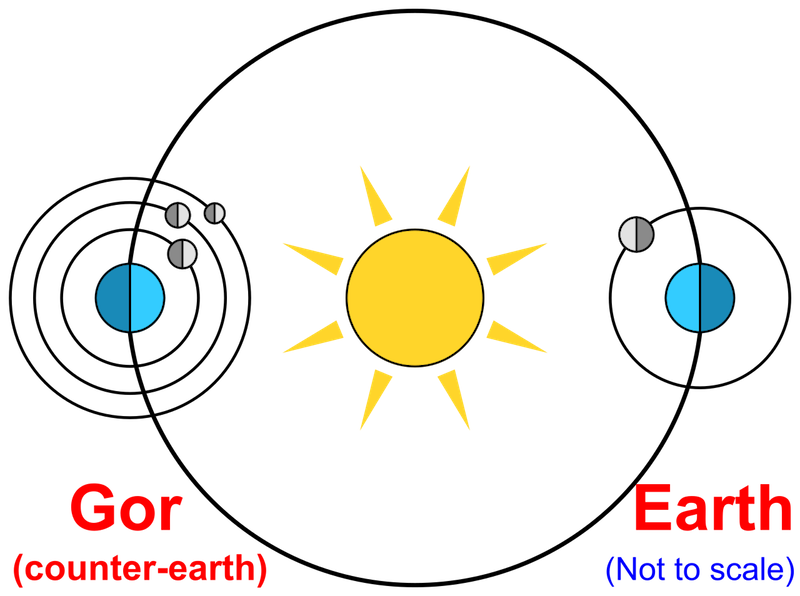 Gor orbit diagram (not to scale).